Survey reveals that data mapping, data protection impact assessments and data subject access rights management have become common practices to help companies comply with GDPR and other global privacy regulations. 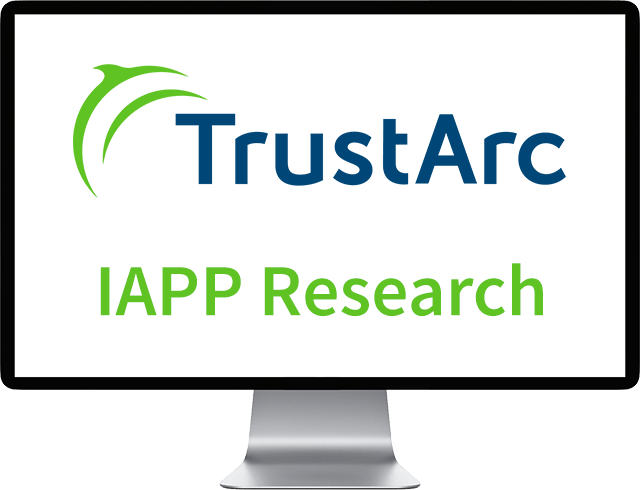 San Francisco, December 4​, 2018 - TrustArc, the leading data privacy management company, and the International Association of Privacy Professionals (IAPP), the world’s largest global information privacy community, today announced the results of new benchmarking research that examined the current state of privacy program management. The research shows that critical privacy program activities such as creating data inventories, conducting data protection impact assessments (DPIA), and managing data subject access rights requests (DSAR) are now well established in large and small organizations in both Europe and the United States. "Among our thousands of members, we know that privacy teams are now reporting on a regular basis to company leadership, and consequently they need to demonstrate results and a return on investment," said Trevor Hughes, CEO and President of the IAPP. "With this new study, we are helping to identify and develop the metrics that our members require." The survey was fielded from October 23 to November 6, 2018 to the IAPP Daily Dashboard newsletter, which reaches 41,000 subscribers from around the globe. The results are based on the response from 496 privacy professionals (primarily in-house, legal and consultants) based in the U.S. (39%), EU/Non-UK (32%), Canada (8%), UK (12%) and Other Countries (9%). Among the many industries represented in the survey, the five top industries were the software and services, business services and supplies, government, health care, and education/academia.